If you're looking to shoot a lot of .223 Remington without spending an arm and a leg, grab this 1,000 round case from Tula. 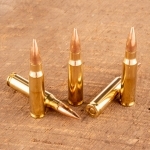 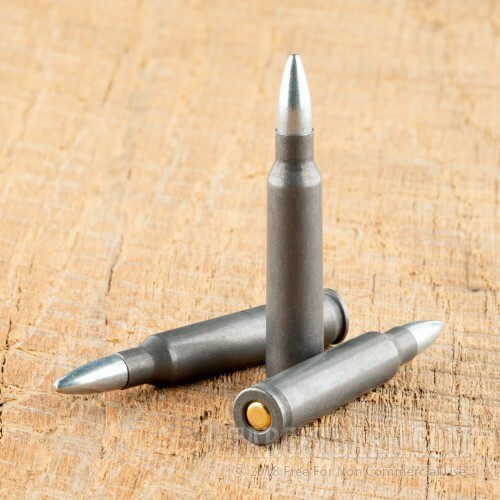 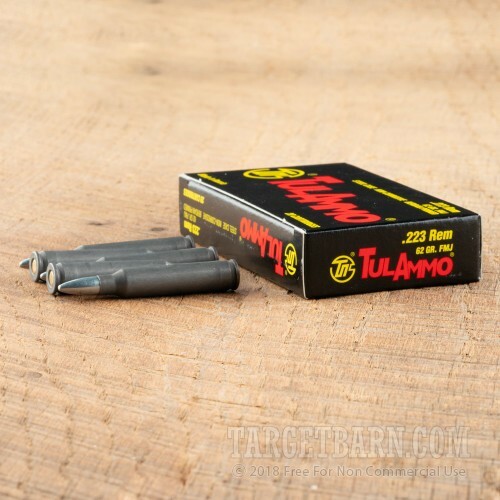 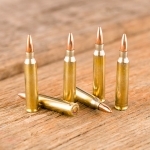 These cartridges are great for high volume AR-15 range sessions! Each round in this case fires a 62 grain full metal jacket bullet at 3,025 feet per second. 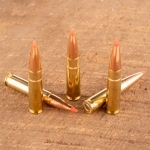 While this is not mil-spec ammo, its external ballistics are roughly comparable to those of M855 ball and minimal optics adjustment should be required. 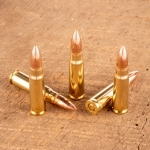 Tula ammo is loaded in Tula, Russia using non-corrosive Berdan primers and non-reloadable steel cases. 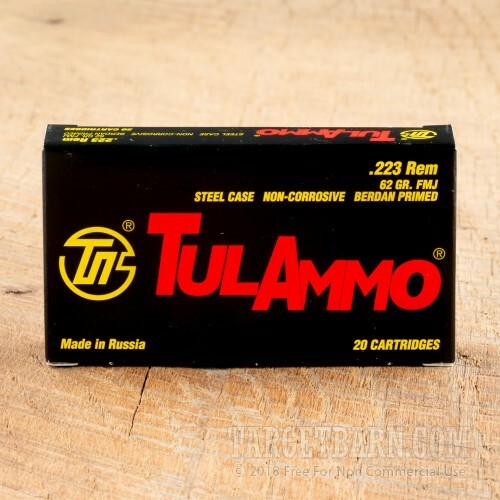 The cases contribute significantly to the low cost of this ammo and come with a polymer coating that enhances their cycling reliability in your rifle.